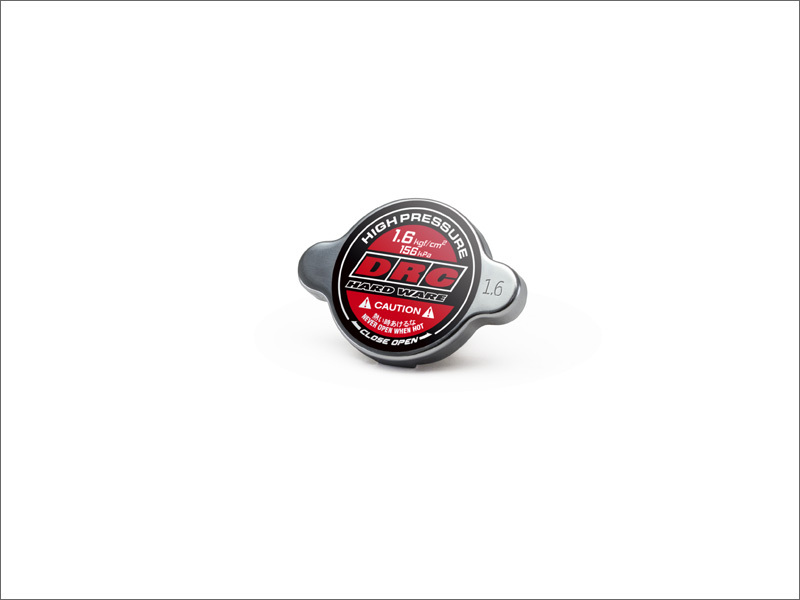 - High pressure radiator cap for racing use. - High pressure of 1.6 kgf / cm2 increases coolant's boiling point. 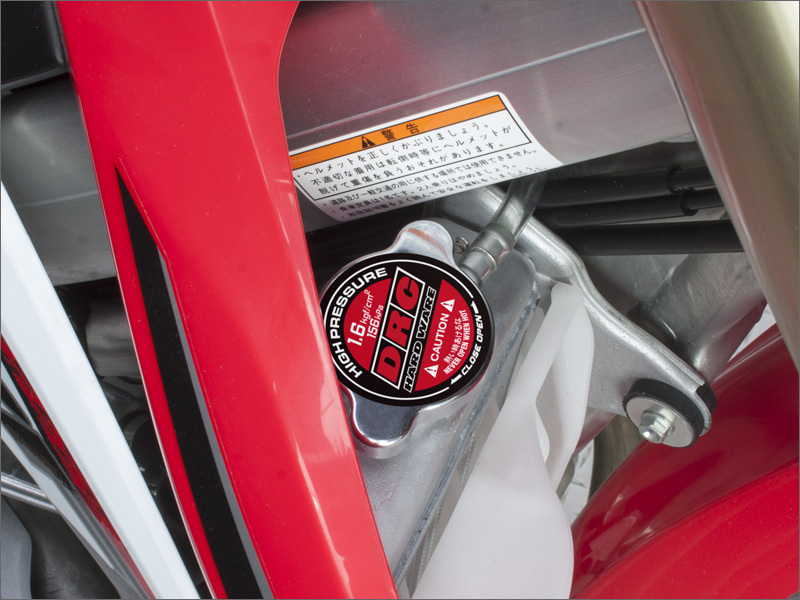 - Prevents the boiling and vaporization of the coolant during hard riding. - Protects your engine from overheating.